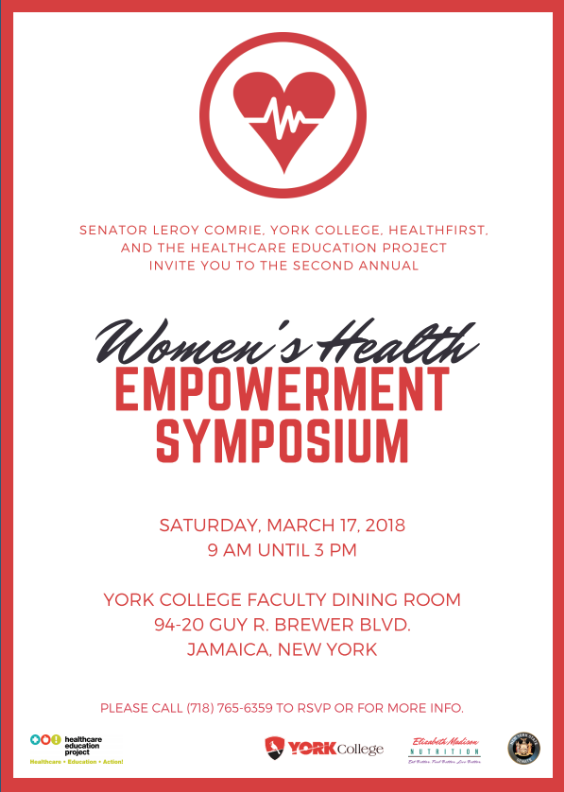 Senator Leroy Comrie, York College, Healthfirst, and the Healthcare Education Project invite you to the second annual Women’s Health Empowerment Symposium. Breakfast and lunch will be served. 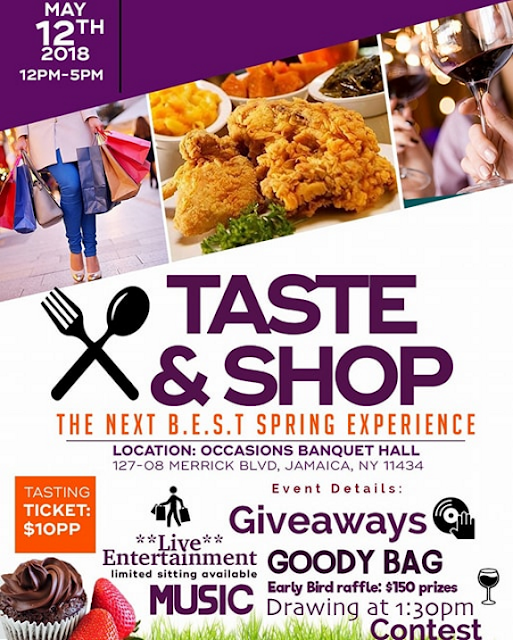 Please call (718) 765-6359 to RSVP or for more information. Labels: Healthcare Education Project invite you to the second annual Women’s Health Empowerment Symposium.